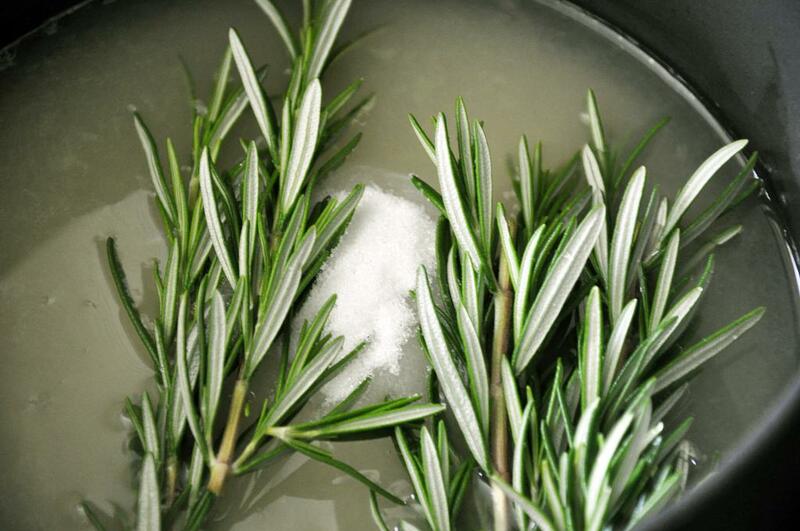 Pour the lemon juice and sugar into a small pot. 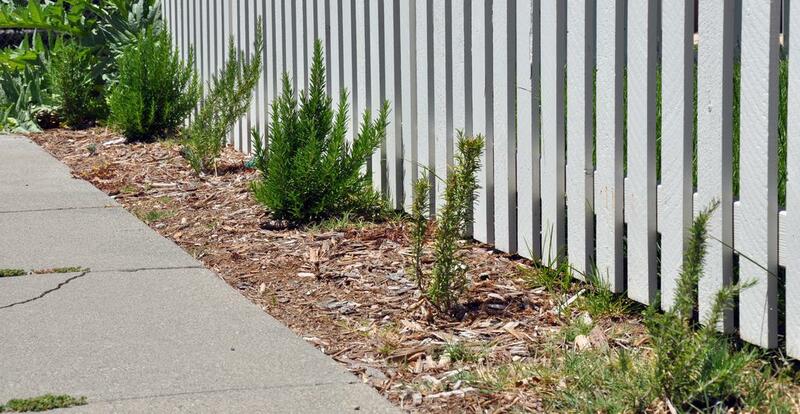 Add rosemary sprigs. Bring to a boil over medium heat. Then turn heat to low and simmer 2 minutes. 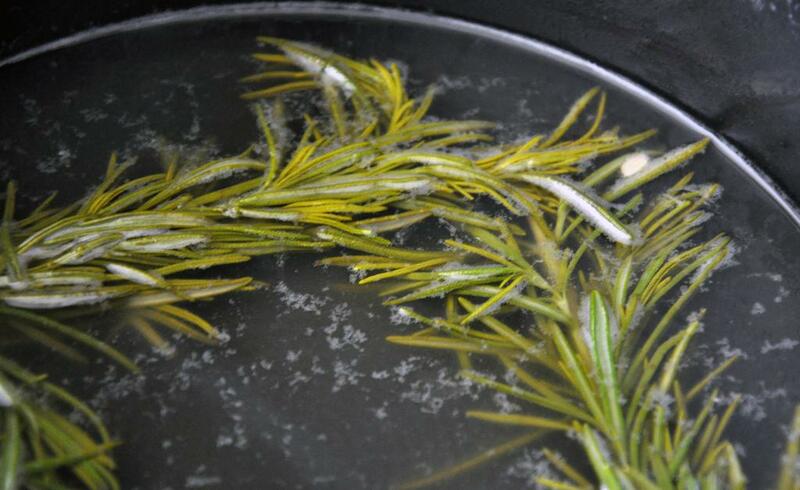 Remove from heat and let sit at least 2 hours or up to overnight, if you really love rosemary.Sugar, lemon juice and rosemary into the pot.Right when it's coming to a boil - the sugar is dissolved.After sitting for two hours, the rosemary begins to brown. 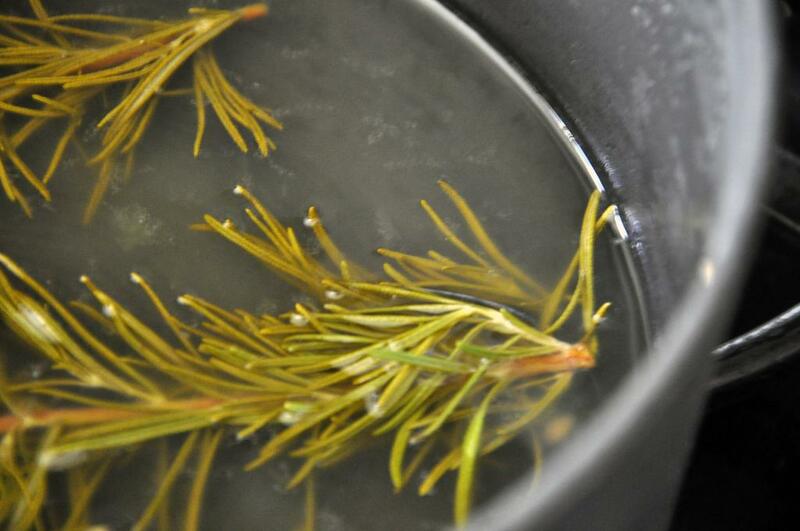 Remove the rosemary from the syrup. 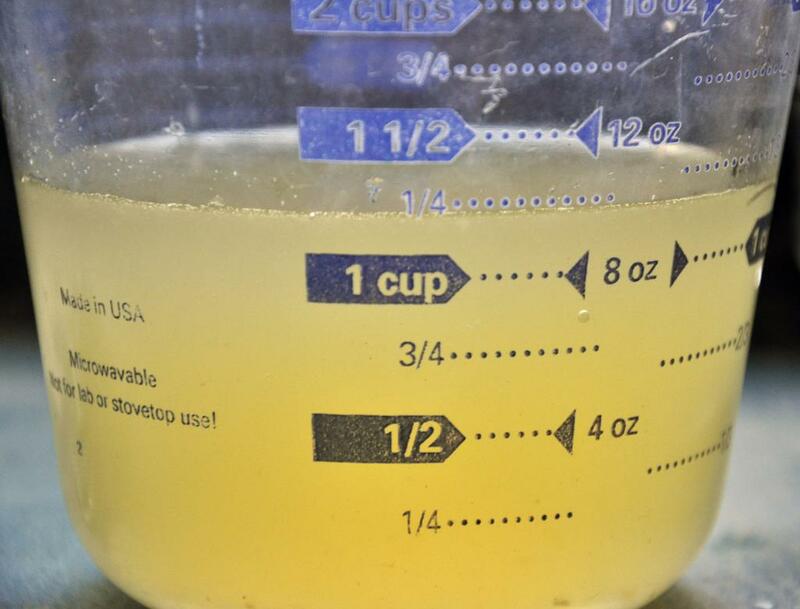 Fill glasses with ice and divide the syrup among them. 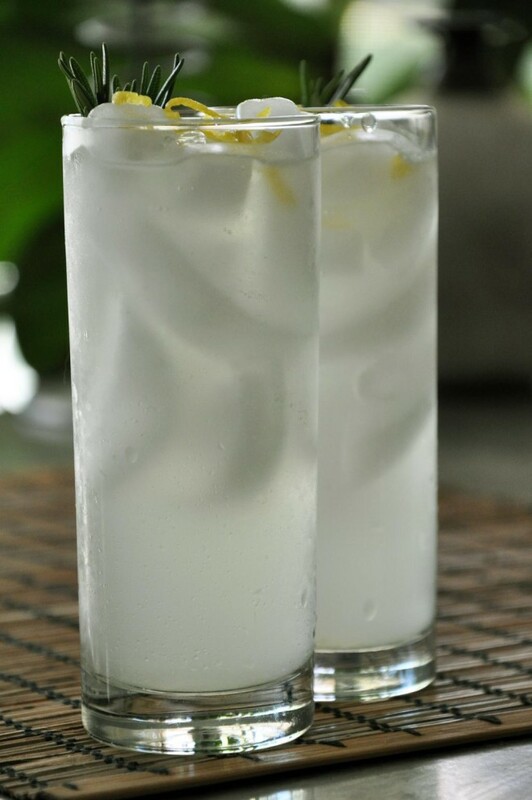 Divide vodka among glasses and top with club soda or seltzer. 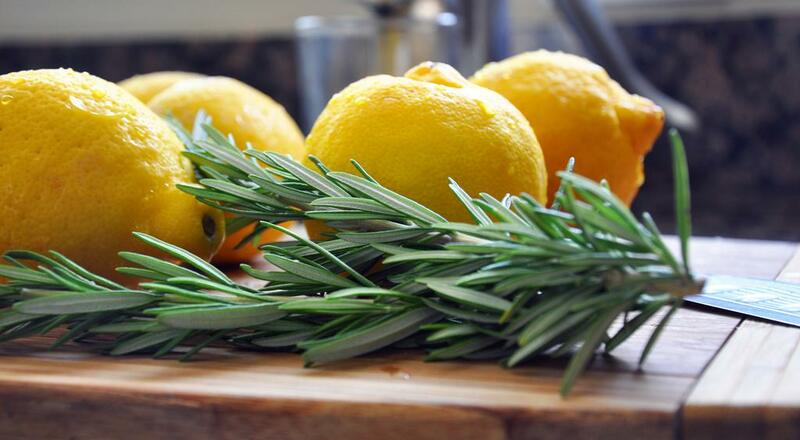 Shake and serve, garnished with lemon zest and a small rosemary sprig.